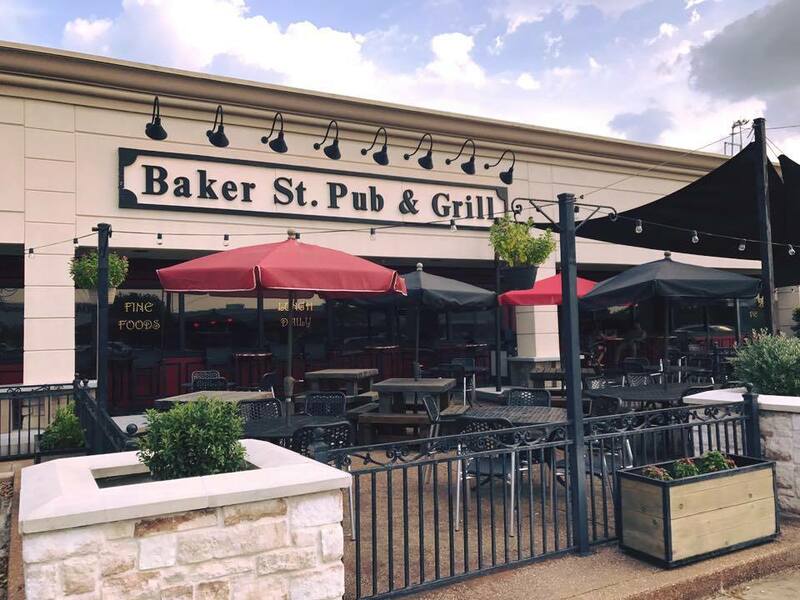 Houston, Texas – December 4th, 2017: Baker St. Pub & Grill announced Monday on Facebook that they have closed their Willowbrook location effective immediately. The restaurant was located at 17278 State Highway 249 near the Willowbrook Mall. Baker St. Pub & Grill – Willowbrook is one of many local businesses that have closed their doors after the catastrophic hurricane that struck our community just months ago.